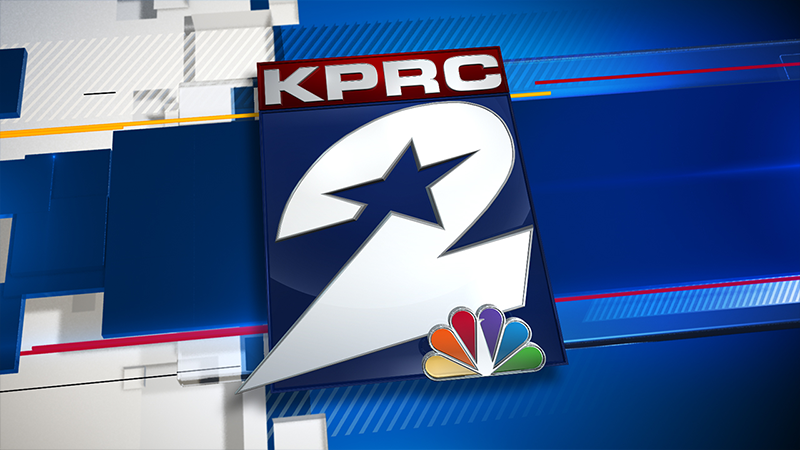 Mark started reporting at KPRC 2 News in August 2011. He began his career in television when he was only 17 years old. Mark is a Florida native and grew up in St. Petersburg. While in high school, Mark did several internships in Florida and during college, spent a summer at the Today Show in New York City. Mark is a graduate of the University of Florida. After graduation, he spent less than a year in Sarasota working as a reporter at WWSB TV. Mark then worked at WFTV-TV in Orlando for three years before deciding it was time to leave Florida and head to Texas. Whenever there is a spare moment, Mark spends it with friends and family or traveling. Mark is looking forward to getting to know the people of Houston and if you ever have a story idea, send it to mboyle@click2houston.com. You can also follow him on Facebook and Twitter. A man was taken into custody Friday morning after a SWAT standoff in northwest Harris County. A Texas Tech student from Pearland was stabbed to death during a fight outside a bar in Lubbock. Whether you work in the energy industry or have no connection to the industry at all, what's happening now will have an impact. Alex Hill was hit and killed while walking across Westheimer Road at Taft late Thursday night. Houston police said the driver who killed Hill ran a red light and left the scene of the crash. A 59- year-old woman who was reported missing on Christmas Eve was found safe just as Texas EquuSearch kicked off a search effort on Wednesday. Police are on the hunt for two men they said kidnapped a car salesman and stole his car during a test drive. A family is raising money to bring a loved one back to Houston from Mexico for medical treatment after she injured her spine in a serious crash that left her and seven others hurt. Mark Boyle reports. Daniel Sosa had been away from his mother for months, but finally made it home Thursday morning after being deployed overseas.